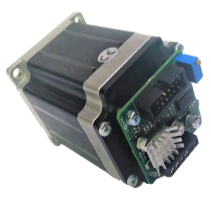 Zikodrive NEMA 23 Stepper motors have been specially chosen for their suitability for the standard range of Zikodrive stepper motor controllers. The range offers a great number of options for your project to move. 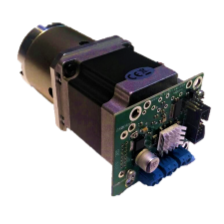 We know we can deliver the performance of the NEMA 23 stepper motor you need. 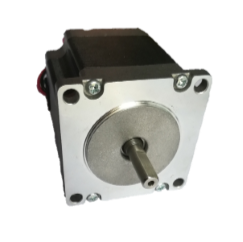 Please note that we can also supply our NEMA 23 range with gear boxes and a range of additional accessories as required. To get advice on selecting the best engine for your application, please contact us here.